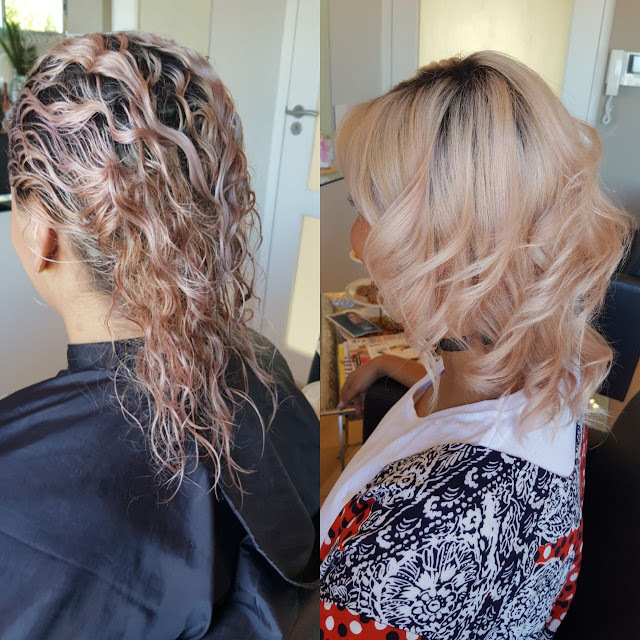 I've been chemically colouring my hair for years and has since decided to try and grow out my natural hair and basically just give my hair a little bit of a break. It's obvious that my hair is not in the best condition due to all the bleaching and colouring etc. The thought of doing the "BIG CHOP" has crossed my mind quite a few times. But the thought of having no hair completely overwhelms me. My ends is currently is really bad condition and the overall look and feel and in dire need of a pick me up! So with that said, I was offered to try out a brand new in-salon treatment from INOAR professional called GHAIR BOTOX TREATMENT. It's a 30 minute treatment which promotes hair growth, strengthens hair, reduce frizz, reduce knots, add shine and defines curls. 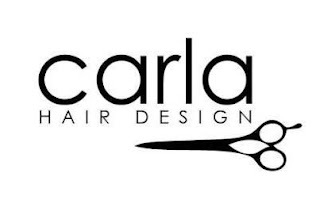 I went to Carla Hair Design Salon in Camps Bay to get the treatment done and it was really such a easy, hassle free process. 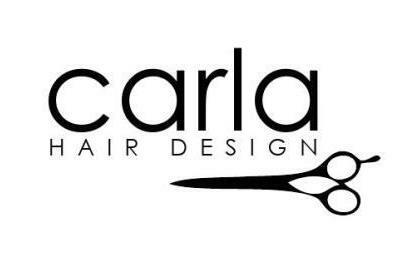 While getting my hair done Carla explained the product and the benefits of it in great detail. My hair was washed with the INOAR Help Detox Shampoo and then towel dried. 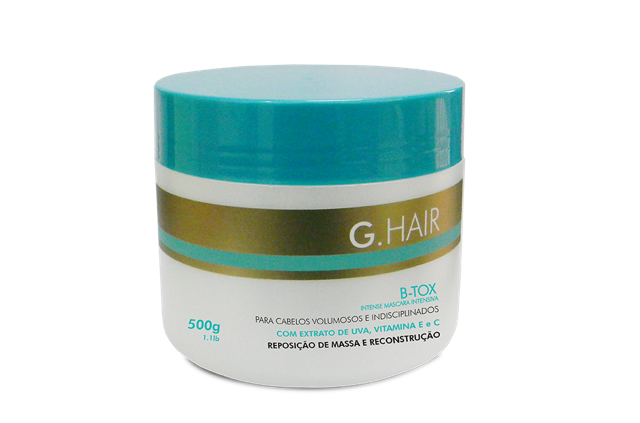 The Ghair B-Tox mask was then applied and comb through. The product was not applied to my scalp as well as not massaged in. We waited for the 30 minutes rinsed and then styled. Easy Peasy! The product is developed with Wheat Germ oil which is Fatty Acids, Argan oil, Shea Butter, Hydrolyzed. Keratin and Grape Extract. It's rich in Vitamin A, C and E which protects your hair from harmful agents & rich in antioxidants that fights Free Radicals! (Remember the cuticles are already open…so no need for a clarifying shampoo. 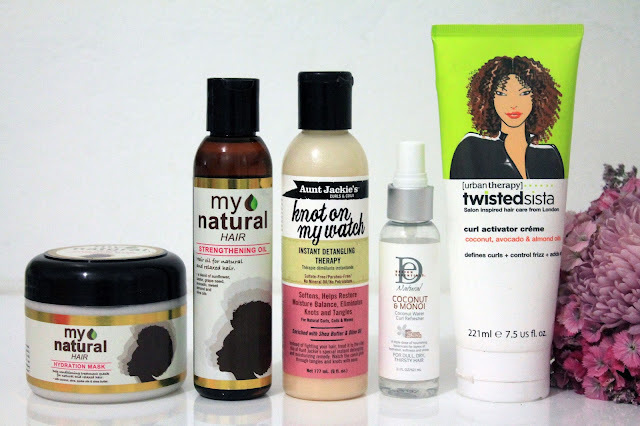 I always get asked what I'm currently using on my curly fro and with the Clicks Curls expo just around the corner I thought it would be just the right time to share with you my 5 favourite products for my curly tresses. 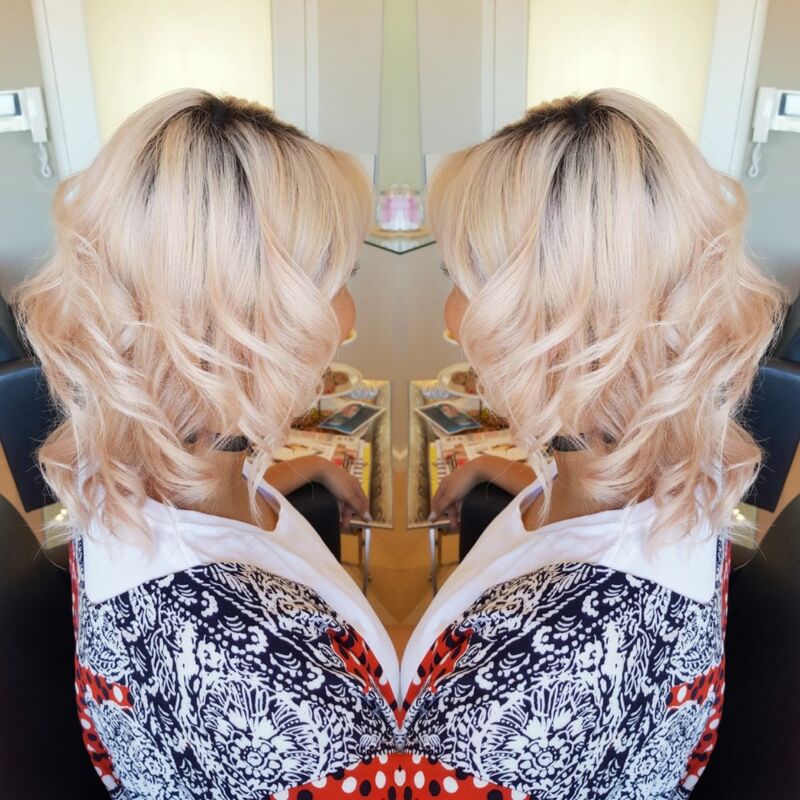 With curly hair you need to find the right product suited for you hair type. Some of the hyped up natural curl products on the market did not work for me at all, but did wonders for others. It's important to find just the right balance for you. One of the major issues with having curly hair is.... knots, knots & more knots. I usually find that on the 2nd to 3rd day my curls feel and looks the best. Since we don't comb the hair on a daily as you would with straight hair knotting are thus prone to happen. It has always been one of the things that has made me shy away from wearing my hair naturally. The combing out process has many a time come with many screams and a odd tear here and there. But since I've discovered the Aunt Jackie's instant detangling products, wearing my curly hair has become a shear pleasure. This product is enriched with Shea butter & Olive oil and is any curly haired girls dream product. The following product which I discovered at a Design Essentials launch I attended in the beginning of the year has been one of my go to products ever since I discovered it. This product refreshes curls like nobodies business. After maybe a second or third day your girls will start to look a bit dry and may go rather ratty. This product will instantly refresh it & bring it back to life. 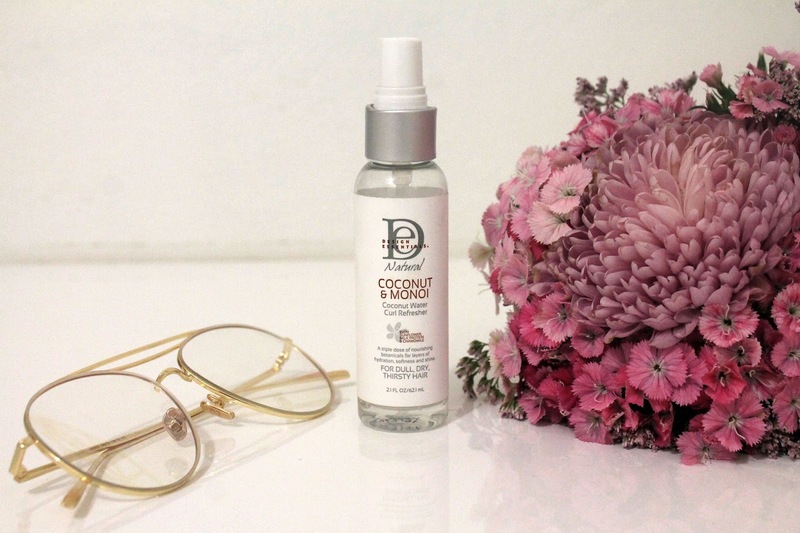 This product comes in travel size, which allows me to pop it into my handbag with ease. 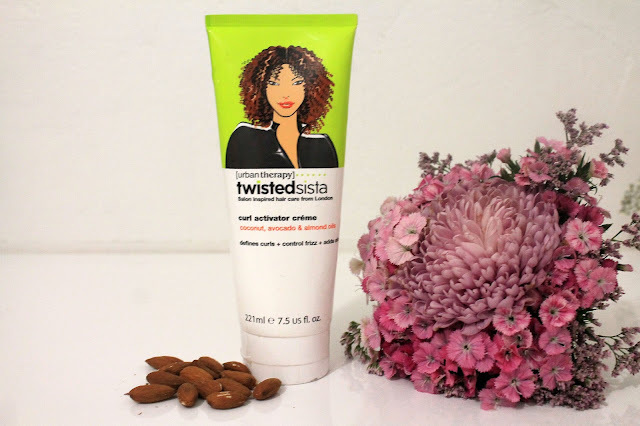 The TwistaSista curl activator creme has given me the well defined curl I have desperately been after. After a good shampoo & conditioner rinse I would then section my hair into 4 parts and liberally spread this product through my hair while gently combing it. I would then leave my hair to air dry and separate curls with a fro comb. This product is infused with coconut, avocado, almond oil & it smells absolutely divine. The my natural hair range has to be my all time favourite products to use as its probably one of the few that is actually produced and made locally. 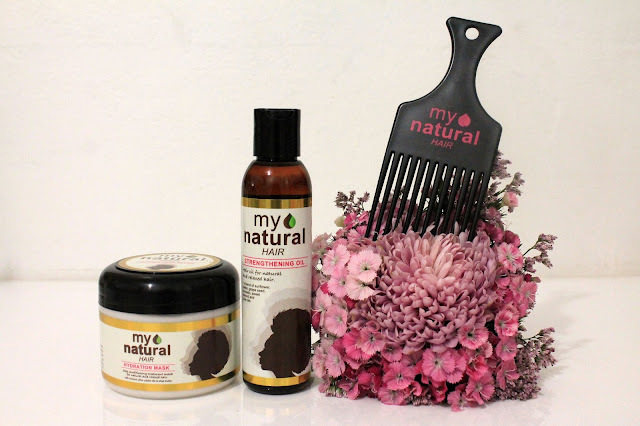 After attending the My Natural hair launch last week which they showcased there new styling products I couldn't be happier at the range and the variety of product that is now available on the market. The My Natural Hair hydrating mask is such a great product for giving your curls that much needed TLC. I would lather on loads of this heaven sent cream and walk around the house for hours with it. After rinsing off I would apply the strengthening oil which gives me the required shine I need to my ends. If you are keen on embracing your Natural Hair journey you just have to attend the upcoming Clicks Curls Cape Town event taking place at Spier Wine Estate on Saturday 16 September 2017 – an expo dedicated entirely to waves, curls and coils. Hosted by the fabulous Amanda du-Pont and dynamic Siv Ngesi, #ClicksCurls Cape Town will feature the best of local and international natural hair brands. Gold sponsors include Shea Moisture, Aunt Jackies, Cantu, Design Essentials, L’Oreal Elvive Curl Nourishment, Afro Botanics and Black Pearl by Pearl Thusi. Silver sponsors include Caivil, Dark & Lovely Au Natural, Garnier Ultimate Blends, Hask, Jane Carter, Maui Moisture, My Natural Hair, Not Your Mothers, Palmers, Sunny Isle, Tropic Isle Living and Twisted Sista. Ill be giving away 1 set of double tickets to the #ClicksCurls event as well as a Aunt Jackies hamper to the value of R500, follow me on my social media platforms for the details.